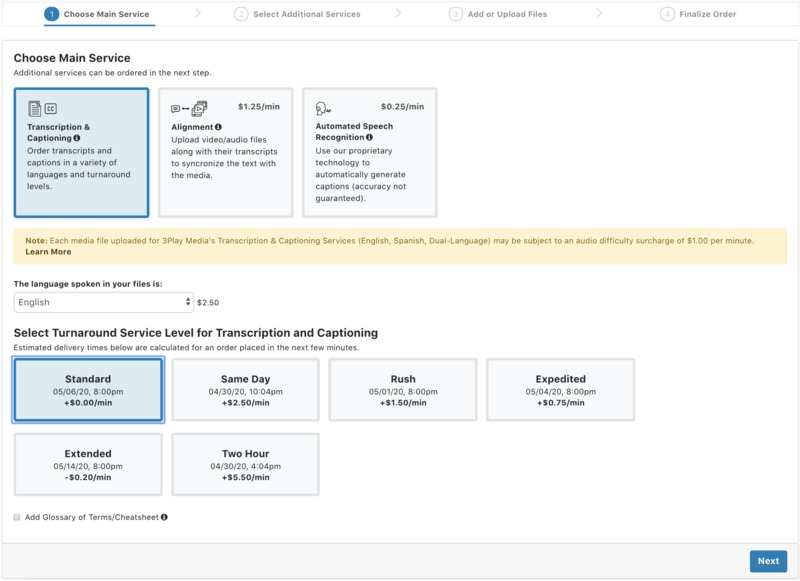 Once the JW Platform integration has been set up, you then can submit videos for closed captions. 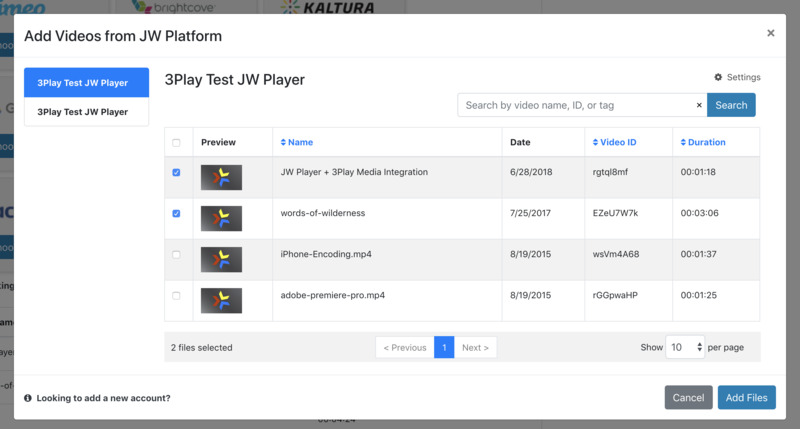 There are two ways to upload JW Platform videos: (i) from your 3Play Media account or (ii) directly from your JW Player account. This article explains the first way. Click on Linked Accounts.and from the drop-down menu that appears, select your linked JW Platform account. After selecting the linked JW Platform account you will directed to a feed of all of your available JW assets. Select the videos from the feed of the thumbnails that you would like to caption by checking the box to the left of the thumbnail. Notice as assets are selected the count within the Process button changes as videos are selected or deselected. Click the Process button located above your list of JW videos. You will see a count of the number of videos selected. 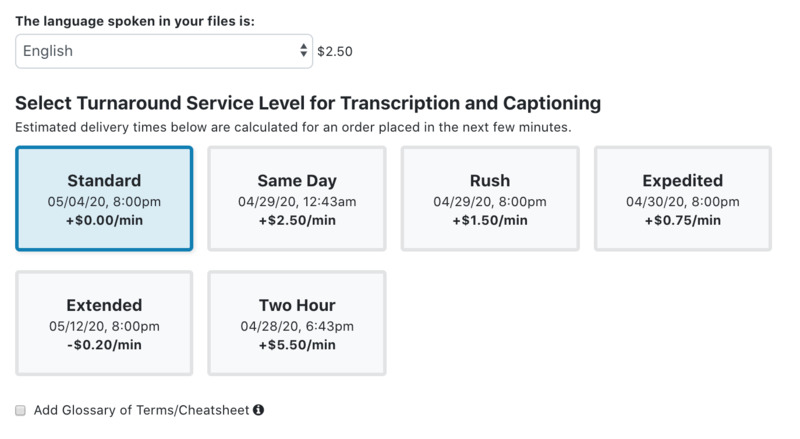 Select the default service English Transcription and Captioning to have 3Play Media create your captions from scratch. 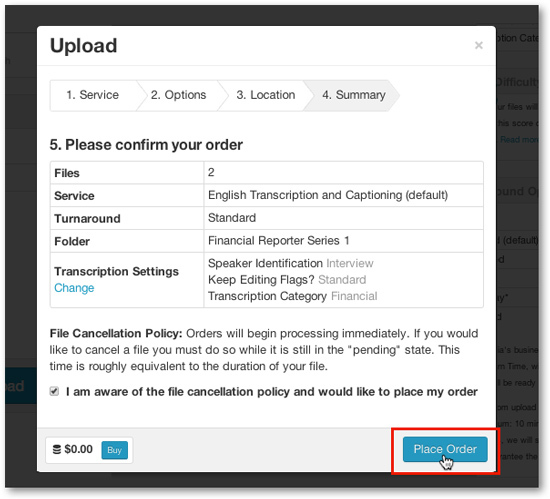 If you already have a transcript that you would like 3Play Media to sync with a video asset, select Alignment. 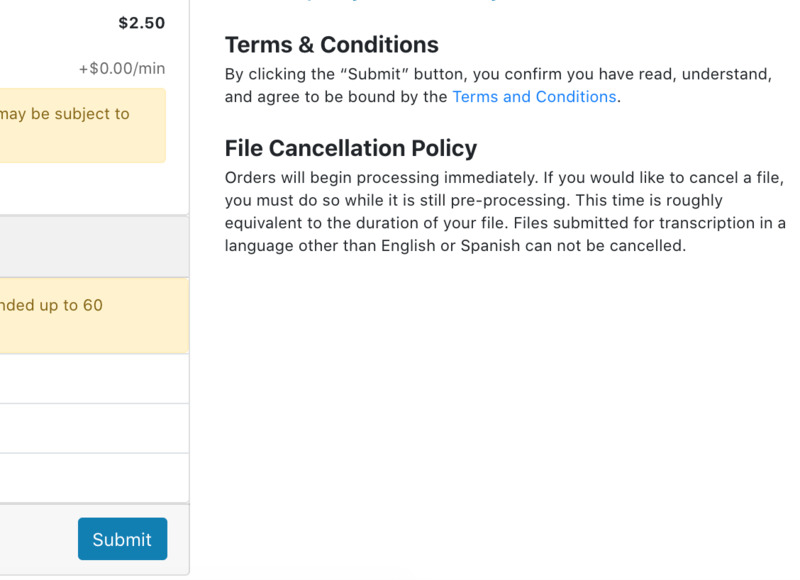 Spanish-Latin American Transcription and Captioning, is also available. 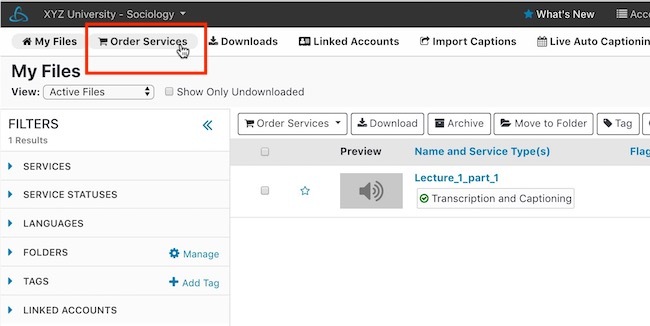 If Postback Captions was set to ON when the integration was set up, the closed captions will automatically be sent back to the videos residing on JW Platform upon completion of the transcription process.